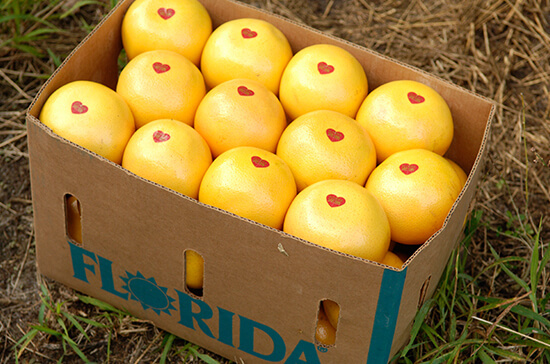 Located in Indian River County, IMG Citrus operates as one of Florida’s largest distributor of fresh citrus. 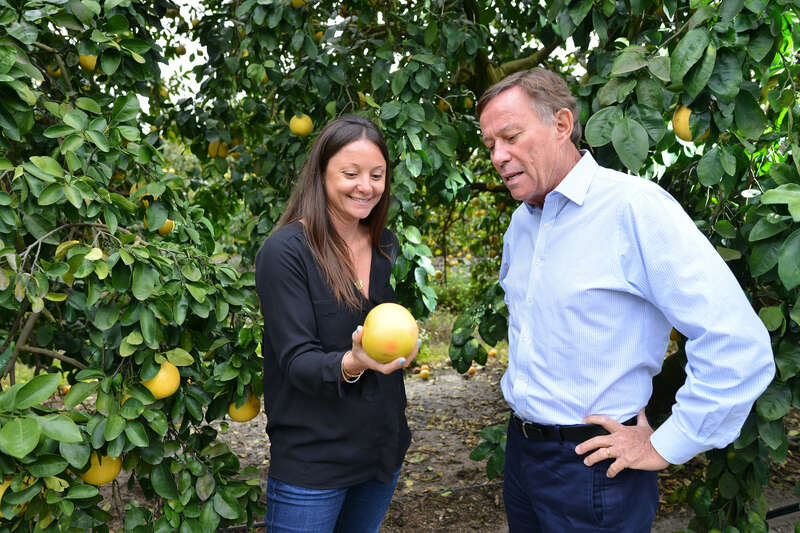 A commitment to the industry, a fearless drive for innovation and a passion for growing has fueled the success of the IMG Citrus family of customers, vendors and partners worldwide. 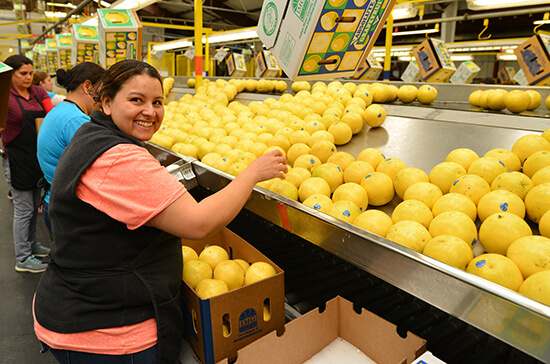 Today, thanks to its state-of-the-art facilities and processes, value-added branding and a culture based on providing win-win solutions, IMG Citrus serves the most demanding customers worldwide with healthy, fresh and delicious citrus year-round. We are distributors. We are marketers. We are packers. We are growers. We have a love for the 5,000 acres of land that we farm and the product that we market. 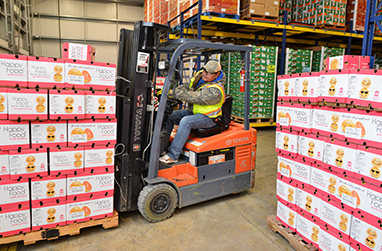 Through vertical integration, IMG Citrus has the experience and operational knowledge of each step in the fresh citrus distribution process; from growing and packing to marketing and distribution. 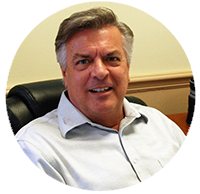 We have a business model that provides efficient in-house cost structures and the financial stability to ensure the success of our partners and vendors. We operate year-round with a quality supply of summer citrus. Because we are a grower of fresh citrus as well, our partnerships are built on mutual understanding, open and honest communication and a passion for growing quality taste and fruit. Our facilities are within a short distance of the Port of Miami, which offers excellent ocean freight service from most South American ports. 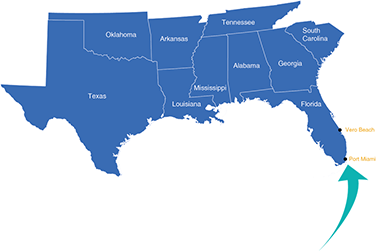 Our location provides highly cost effective transportation to the Southeast US while optimizing fruit freshness. Manual and electronic grading options and a temperature controlled repack facility offering multiple packaging options including d-pack, combo bags and header bags. 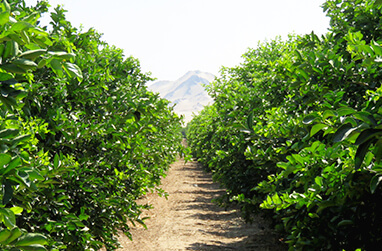 As a year-round citrus operation, we pass along our operational efficiency savings to you. Fall, winter, spring or summer... we have fresh, juicy and delicious citrus ready for you. 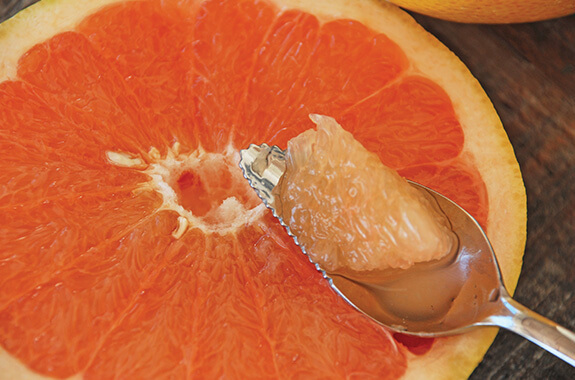 Red grapefruit holds a special place in the hearts of loyal foodies and aficionado that rave of its exceptional health benefits and unique flavor. 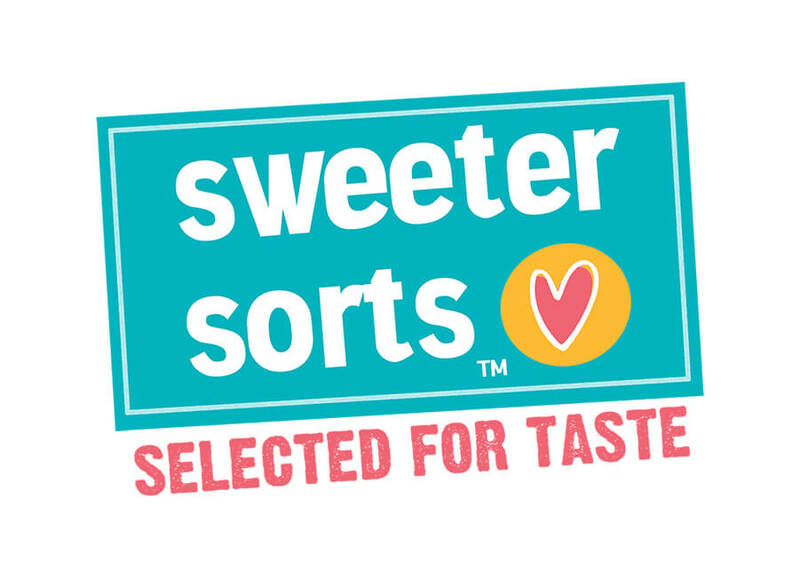 The tart and tangy taste with an underlying sweetness is building a steady following within a younger generation and establishing a rivalry niche to the ever popular orange. 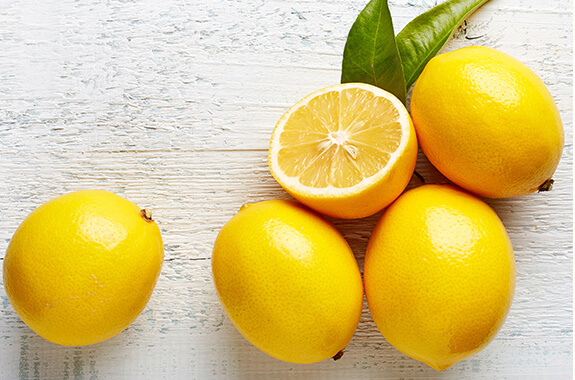 Lemon is a hybrid between a bitter orange (sour orange) and a citron, believed to have originated in northeast India. Today it is an ever popular citrus used in cooking and household products, and acclaimed for its taste, nutritional and medicinal qualities. Health facts: Great source of Vitamin C and low in calories. The grapefruit of the connoisseurs, white grapefruit offers the fresh sweet and tangy taste of grapefruit and a lower calorie count than its red counterpart. It has been a favorite in countries such as Japan, and gaining popularity with foodies worldwide. Health facts: Excellent source of vitamin C and A. 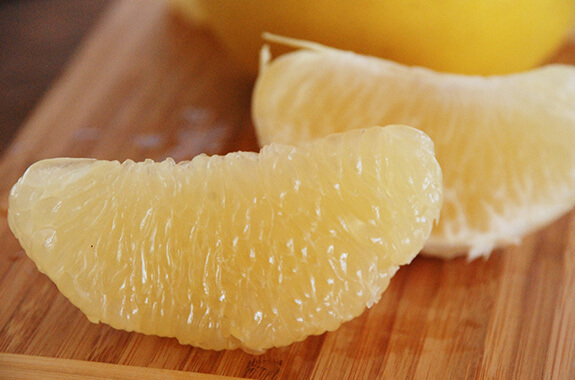 This ever popular citrus variety accounts for the largest citrus production crop in the world. 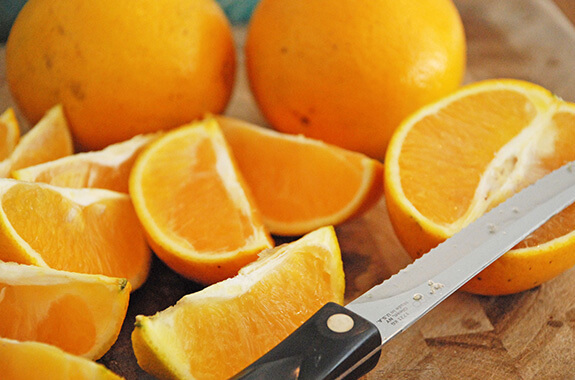 Year after year, oranges continue to top the list of the most consumed fruits in the world. The recent trends for non-processed juicing are further driving fresh orange consumption to steadily increase. Health facts: Excellent source of vitamin C and high in fiber. Plus they are great sources of folate and thiamin. Mandarins are a growing item in the citrus aisle. 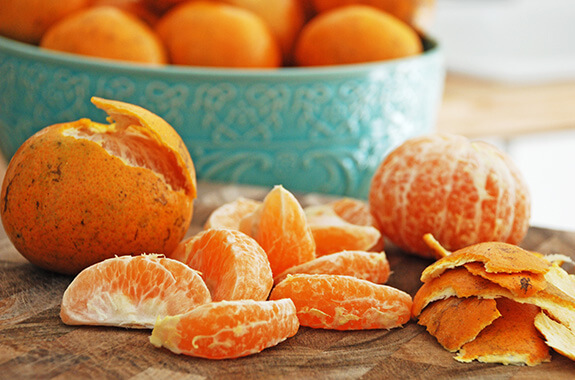 Smaller than an orange and with a looser skin, mandarins provide solutions to a growing demand for on-the go, easy to eat, kid friendly snacks. Using state of the art brix sensor technology, we are able to give consumers peace of mind with a taste guarantee while our clients re-energize their citrus produce aisles with a fun, inventive and value-adding brand. Fun and light-hearted, Happy Food is a broad reaching label. It targets the health conscious while creating a convivial social identity for citrus lovers. 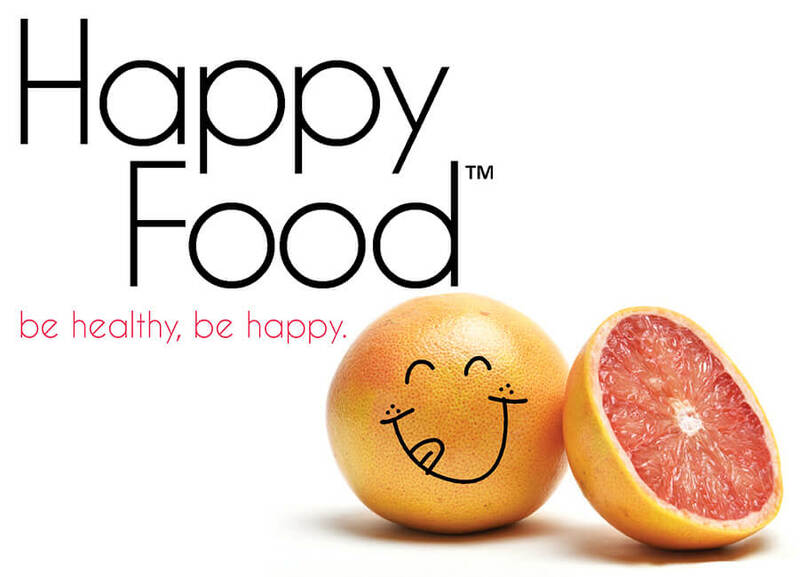 The label has great success in the store aisles as it invites consumers to be healthy, be happy. 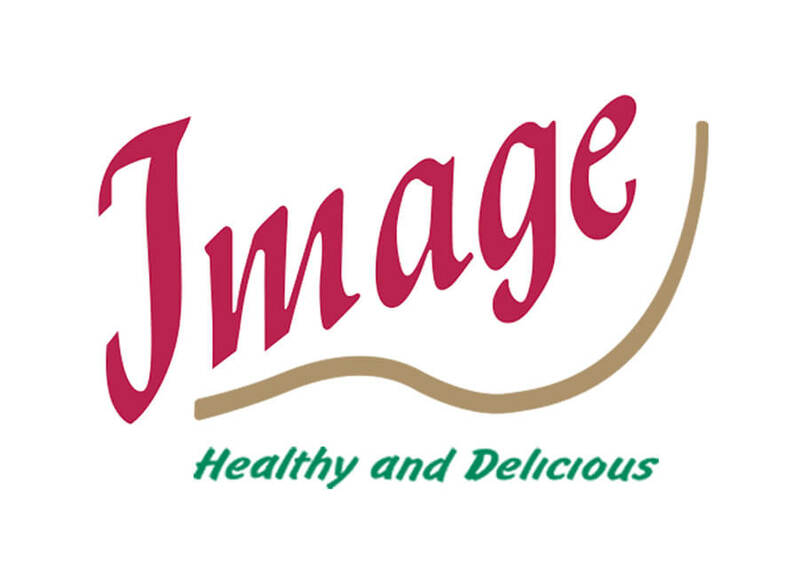 One of our most renowned brands, Image focuses on the outside appearance of the fruit providing the consumers with fruit that is not only attractive but is also delicious. 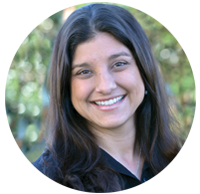 The Image brand is one that has become trusted and loved by wholesalers and distributors throughout Europe and North America. 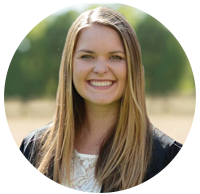 Our team is committed to communicating openly and honestly, finding creative solutions and building long-term relationships. We believe that together we are stronger. 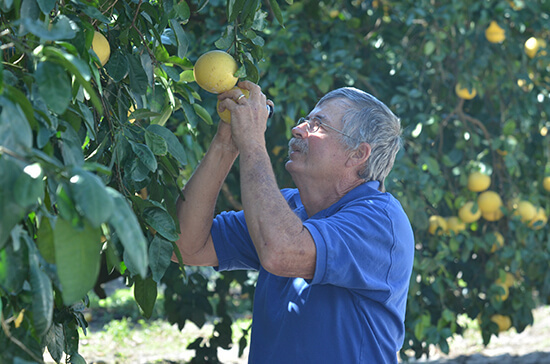 And together we can be successful while delighting consumers year-round with citrus grown responsibility. 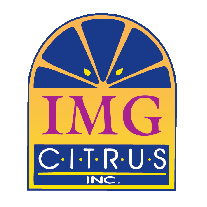 Family owned and operated for over 35 years, IMG Citrus was founded by Michel and Veronique Sallin. 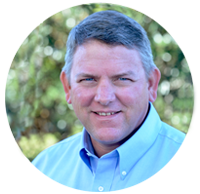 Born and raised on a French farm, Michel has a genuine love for sustainable agriculture and an entrepreneurial spirit that fuels a passion for using the most innovative processes and technologies. 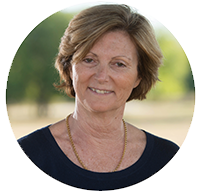 Together, Michel and Veronique bring visionary leadership and a relentless ability to create opportunity out of adversity. 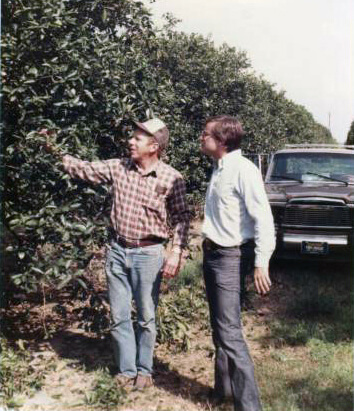 From citrus freezes in the 1980's, to hurricanes and greening threats, adversity is no stranger to IMG Citrus. Each challenge is embraced as an opportunity to grow and improve. 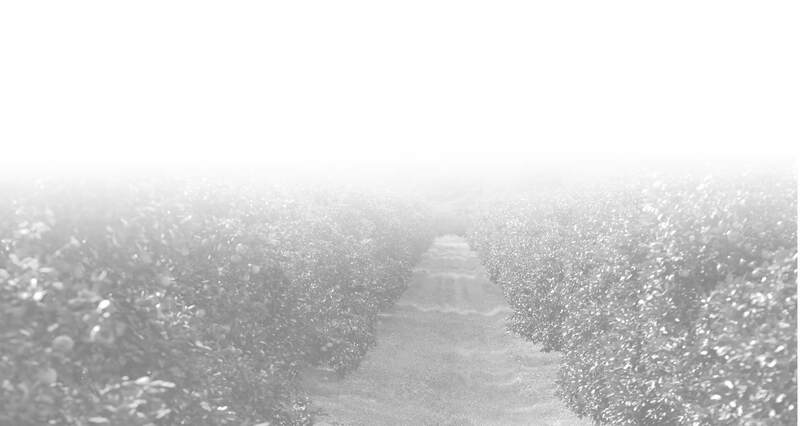 With determination and an unwavering commitment to the industry, IMG Citrus is poised to continue to grow for generations to come. 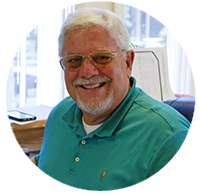 Today, a second generation of family-operators is involved and working alongside the most professional industry leaders that make up the IMG Citrus team. We are excited about the future, and invite you to be part of the journey with us. © 2019 IMG Citrus. All Rights Reserved.